Dangote Group, MTN Nigeria, and Globacom have emerged as the top three brands in Nigeria. Twelve-time Nigeria Media Merit Award (NNMA) winner, Channels Media Group, also led the television category. 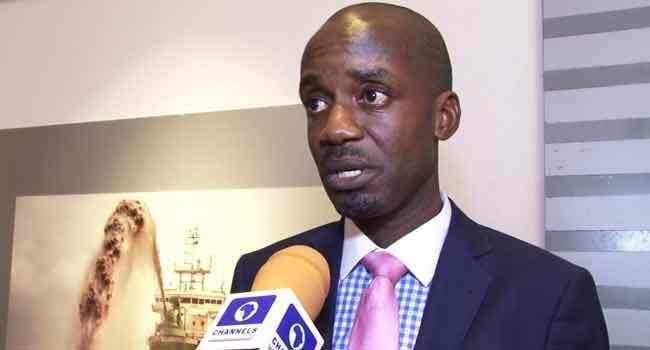 The Chief Executive Officer of Top 50 Brands Nigeria, Mr Taiwo Oluboyede, revealed this at an event organised recently in Lagos to herald the formal award presentation ceremony. “We evaluate a brand’s ability to deliver on those promises. We do it from the consumers’ point of view,” he said while explaining the selection process in an interview with Channels Television. According to Oluboyede, there are seven variables considered during the process and each brand is assigned with points based on the aggregate. He disclosed that Channels TV made the list as a result of points gathered from its online engagements to become a celebrated brand in the country. “We have the popularity survey, we have online engagement, and we try to test how the platform is. Channels, for example, the online is part of the things that gave them a very good rating,” he said. Some of the other brands that also made the list are GTBank, Coca-Cola, First Bank of Nigeria, Unilever, UBA, Zenith, and Airtel. The formal award presentation ceremony has been scheduled to hold in October.